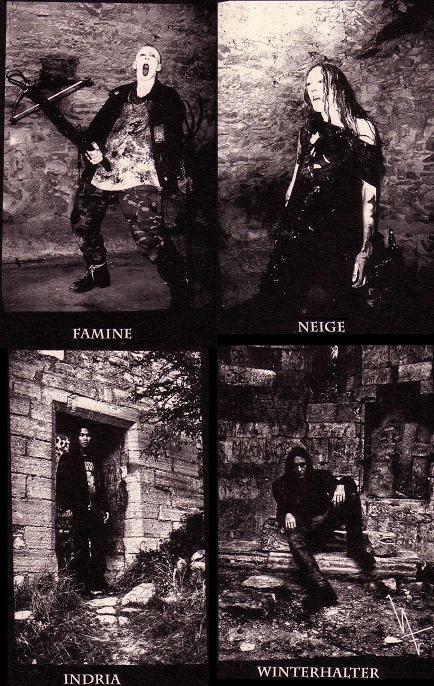 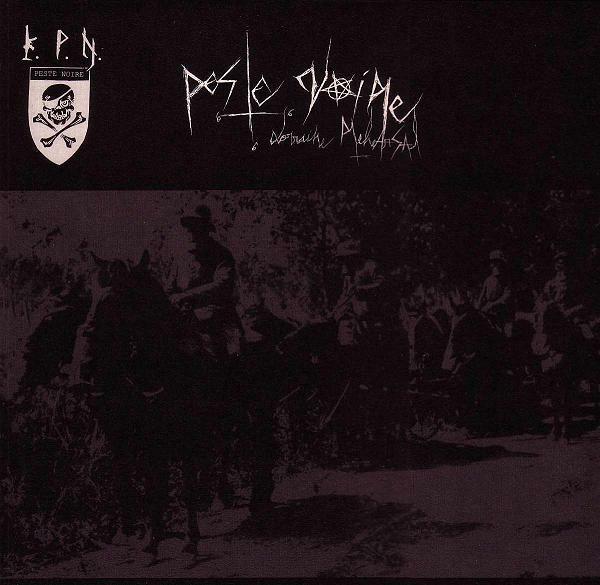 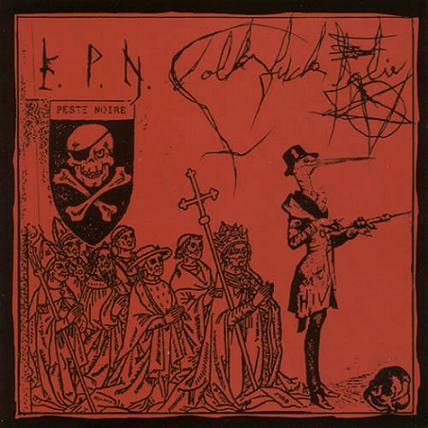 Peste Noire is a Black Metal band from France, formed in 2001. 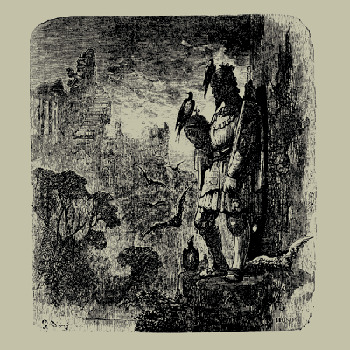 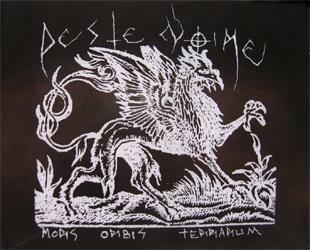 To date, the band has released three demos, a split album (with Sombre Chemin), and two full lengths. 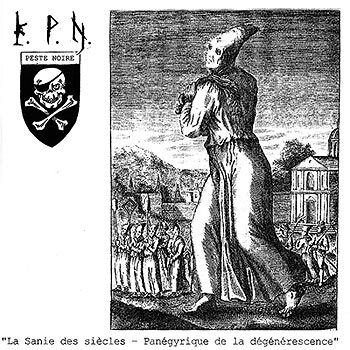 According to its member(s), PN plays pure Black Metal for Satanic rituals, not humanistic NS pseudo-BM. 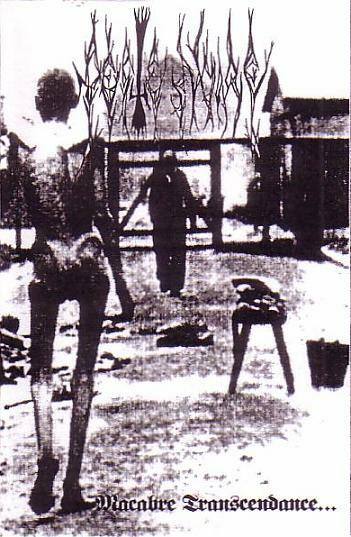 This is peculiar, since their first demo was called 'Aryan Supremacy'. 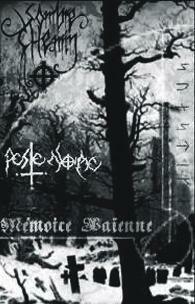 Peste Noire uses a lot of solos in their music which is uncommon in black metal. 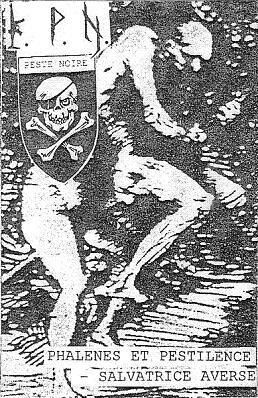 The band is not on Drakkar label anymore.